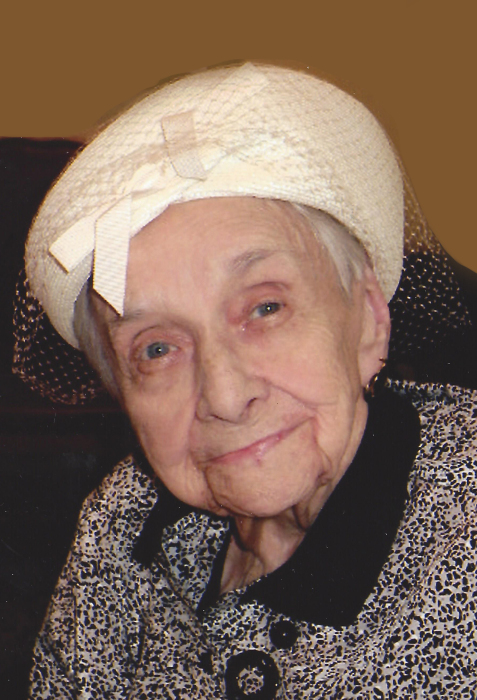 Obituary for Delores Beyhl | Esterdahl Mortuary and Crematory, Ltd.
Delores Arlene (Hultgren) Beyhl, 94, of Davenport, IA., formerly of McGregor IA, Dubuque IA, East Moline IL and Port Byron IL, died Monday, October 29, 2018, in Davenport. Funeral services will be at 11 a.m., Saturday, November 3, 2018, Esterdahl Mortuary & Crematory, Ltd., Moline. Friends may call from 4 to 7 p.m. Friday, and also from 10-11 a.m., Saturday prior to the services at the funeral home. Burial will be in Greenview Memorial Gardens, East Moline. In lieu of flowers, memorials may be given to Beacon of Hope Hospice. All need to use 60th Street for access to the funeral home. She was born on Oct. 13, 1924, in McGregor IA, daughter of Arthur and Adelia (Eggen) Hultgren. She married Fred Beyhl on July 28, 1944, at the Naval Air Station in San Diego. She liked crafting and ceramics. She was an avid card player and enjoyed spending time with her children and her many grandchildren and great grandchildren. Surviving are sons, Roger Beyhl of Iowa City IA, Randy (Bonnie) Beyhl of Davenport IA, and Mark (Alecia) Beyhl of Bettendorf IA. ; daughters, Mary Drobushevich of East Moline IL, Julia Flynn of Bettendorf IA, Linda (Bob) Powell of Melbourne FL, Sara (Todd) Leach of Roscoe, IL and Lorraine Trammell of El Cajon, CA; 23 grandchildren, 31 great-grandchildren and 8 great-great-grandchildren. She was preceded in death by her parents Arthur and Adelia Hultgren, husband Fred Beyhl, son David Beyhl and daughter Patricia Thorndike; brother Richard (Della) Hultgren and sisters; Alice (Clyde) Clough, Irene (Keith) Williams, previously married to Carroll Henkes, and Jean (Harry) Smith. The family would like to thank the caring staff at Beacon of Hope Hospice.